Treat yourself to these grain free, chocolately brownies packed with sweet potatoes and peanut butter. Smother them in a mocha frosting and enjoy! You know those days where you could eat an entire pan of brownies and be ok with it? No? Just me? Well, you won’t feel bad eating half the pan of these Sweet Potato Brownies this weekend. They’re packed with mashed sweet potato, peanut butter, cocoa powder and sweetened with maple syrup – pretty good so far, right? Top them with a mocha frosting, and you won’t be able to stop yourself from eating more than one. 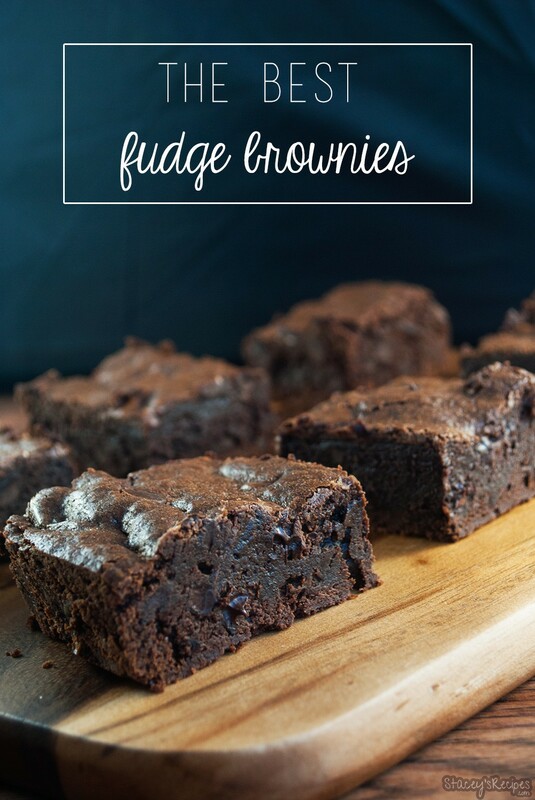 We’ve made these without frosting before and they are insanely good, but with the frosting.. it seals the deal on these being my favorite brownies… ever. 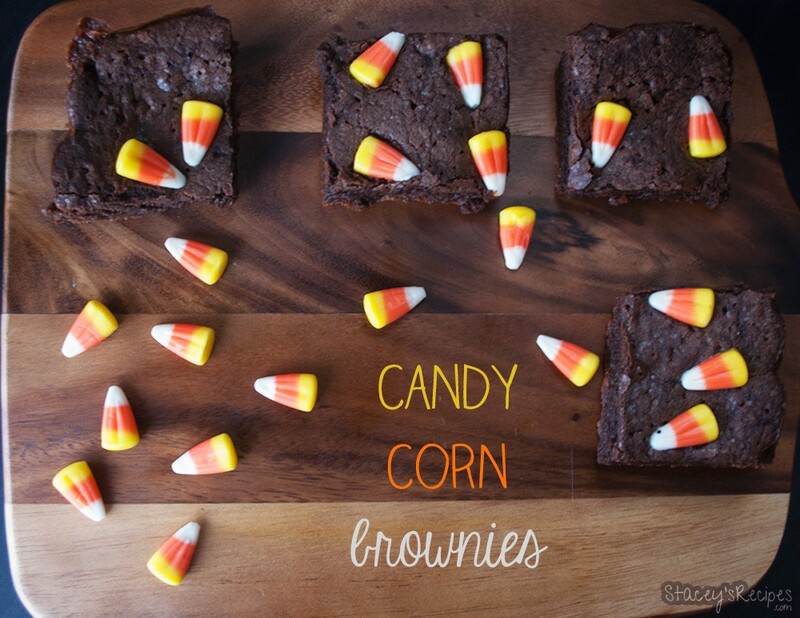 Thick and fudgey candy corn stuffed brownies. I’ve finally found candy corn in our grocery stores! As soon as October 1st rolled around all the Halloween candy has surfaced! These brownies are soo good. They’re thick, fudgey and so chewy. I’ve made these 2 times this week. 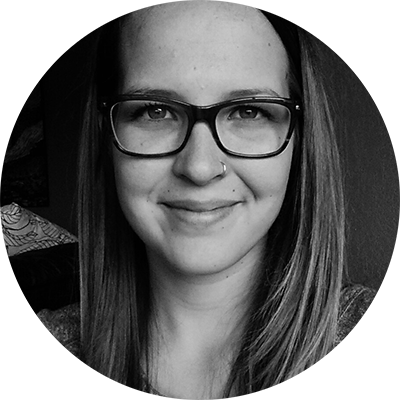 The first time they turned out amazing – but I lined my pan with … keep reading.. 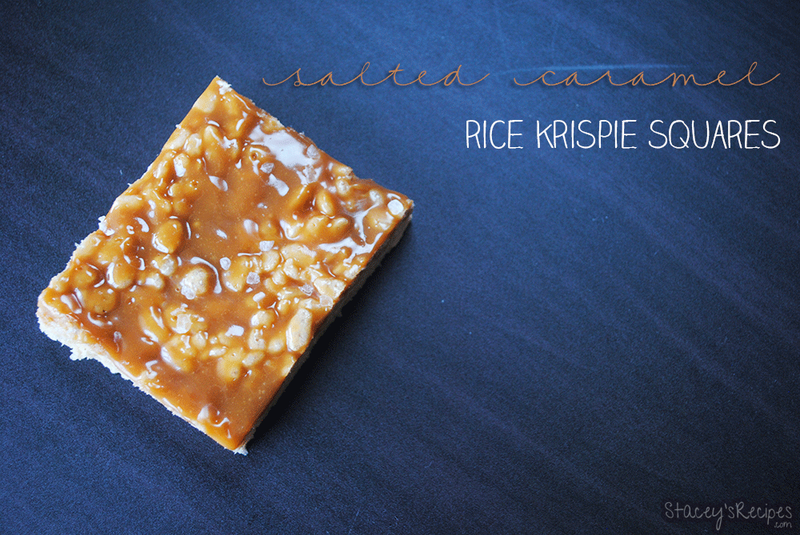 Thick and chewy salted caramel rice krispies. Seriously, you guys are going to love these. They’re easy, and oh-so good. This recipe is just the same as my Peanut Butter Rice Krispies, the Mars Bar Rice Krispies, and Nutella Rice Krispies. Just take out the peanut butter, nutella and mars bar, and add part of your caramel mixture. Yes, there is … keep reading.. 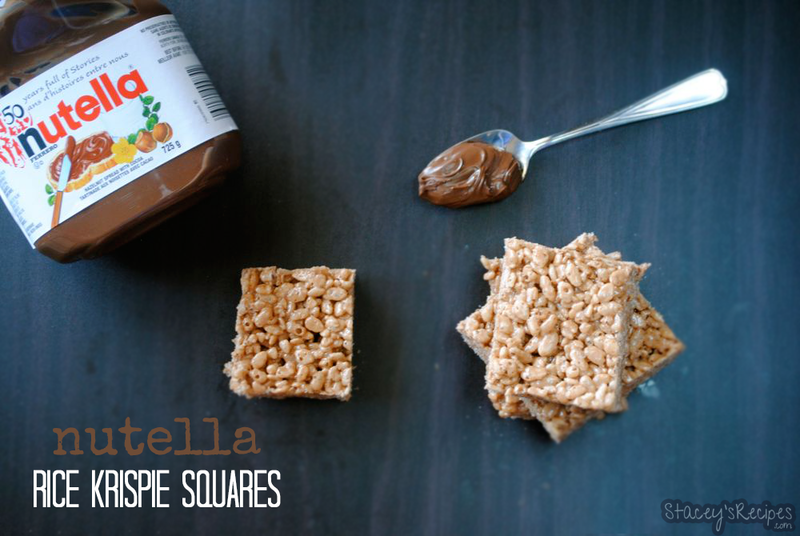 Thick, gooey and chewy nutella rice krispie squares. You guys are going to love these! I’m not too sure how this recipe hasn’t crossed my mind earlier?! This recipe is stuffed with extra marshmallows, vanilla extract and creamy nutella. Seriously, chocolatey hazelnut rice krispies? Sunday seemed to be a no-bake sorta day. 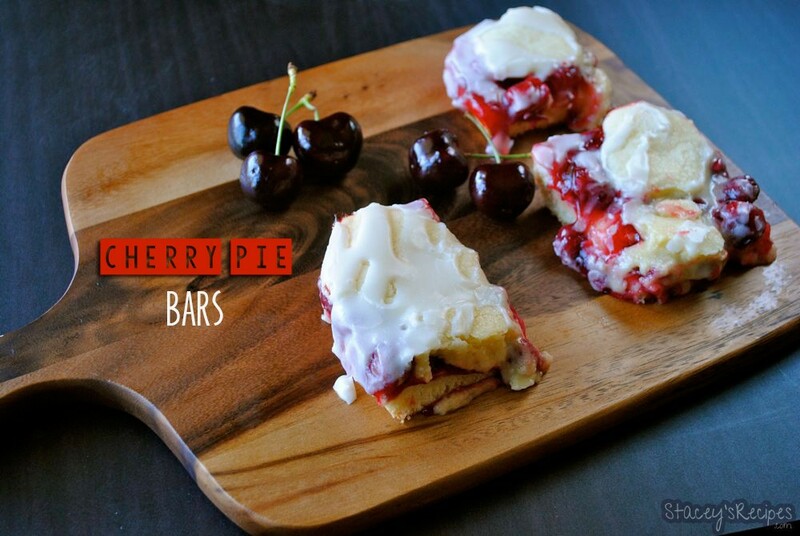 Our apartment has been soo hot lately – how … keep reading..
Cherry pie bars topped with a sweet vanilla almond glaze. This screams summer to me. I love how easy this recipe came together, and how easy it is to serve! This dough is buttery, soft and full of almond flavour – it actually reminded me a lot of Ben&Jerrys Cherry Garcia ice cream. Normally I would rather make the pie … keep reading.. 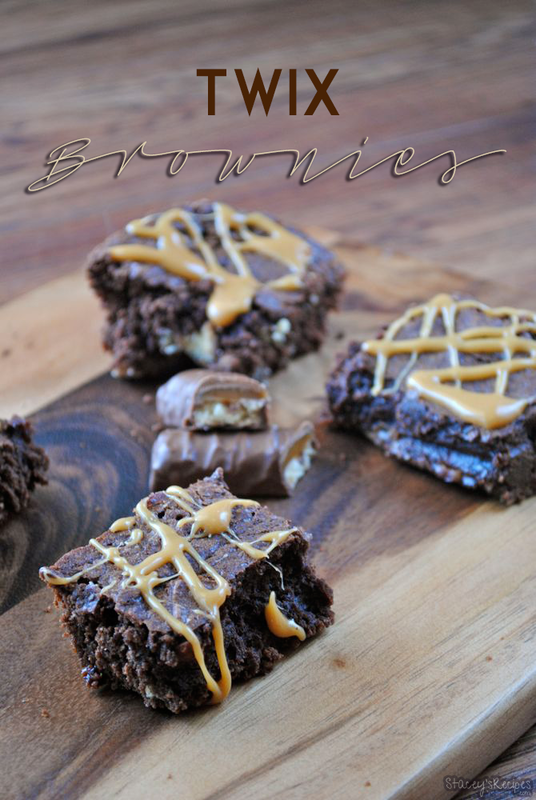 Bite size Twix stuffed into a thick fudge-y brownie drizzled with caramel. Are you running to your kitchen yet? 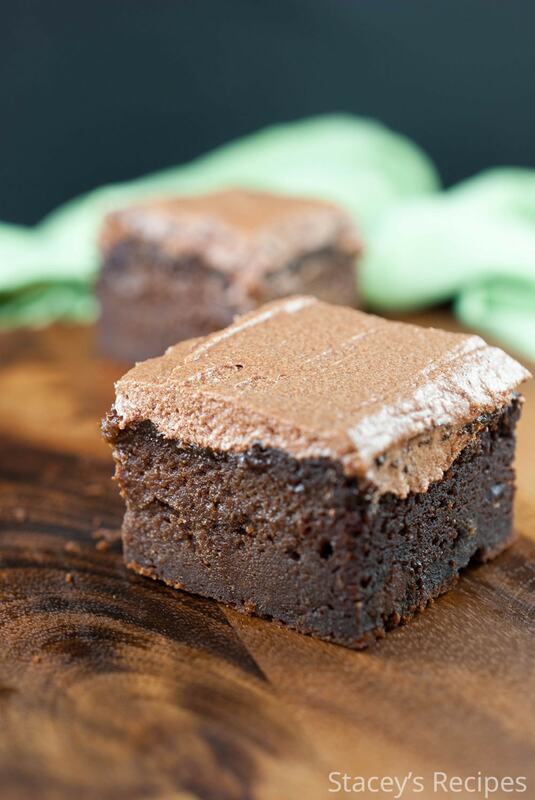 These chewy brownies are rich and decadent. I used the same base in these as my Ultimate Chocolate Nut Brownies – which are sooo good if you haven’t tried them yet – I took out the pecans and walnuts and stuffed these guys … keep reading..